This book explores the creation and development of Russia-Singapore relations from the 19th century to the present day and their current state. The book was written by Russian and Singaporean experts with scientific and practical experience. 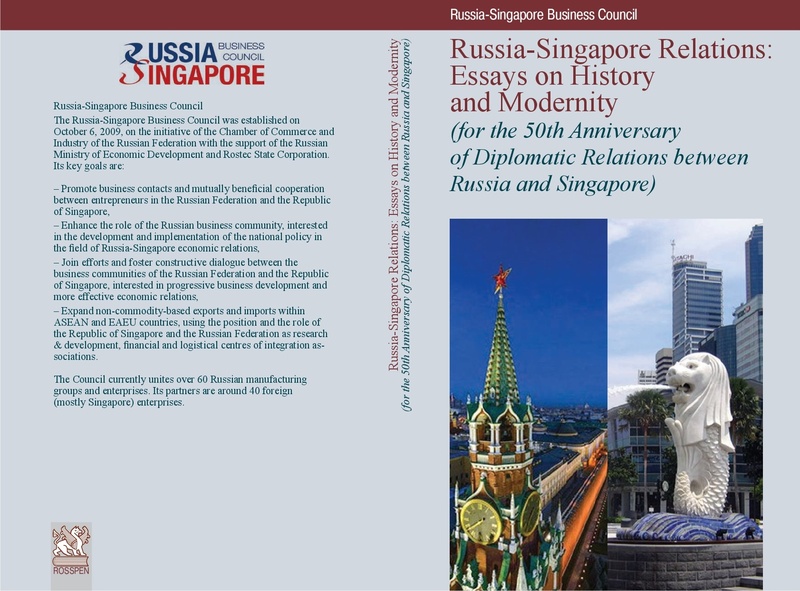 This publication marks the 50th anniversary of the establishment of diplomatic relations between the Russian Federation (as the legal successor to the USSR) and the Republic of Singapore. 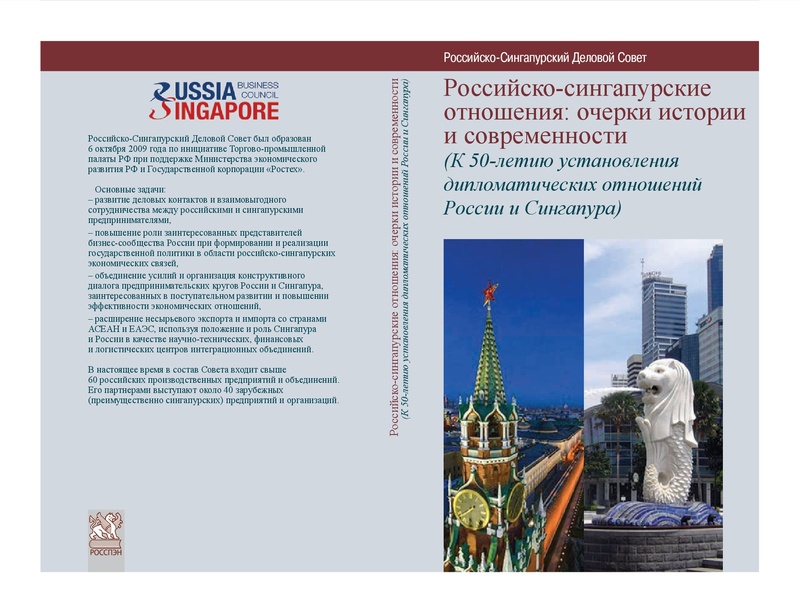 The book is intended for non-specialist audiences interested in Russia-Singapore relations.